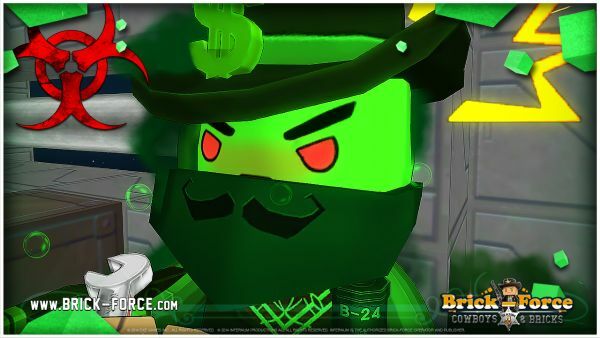 Infernum has announced the release of the first part of Season 4 update for Brick-Force. 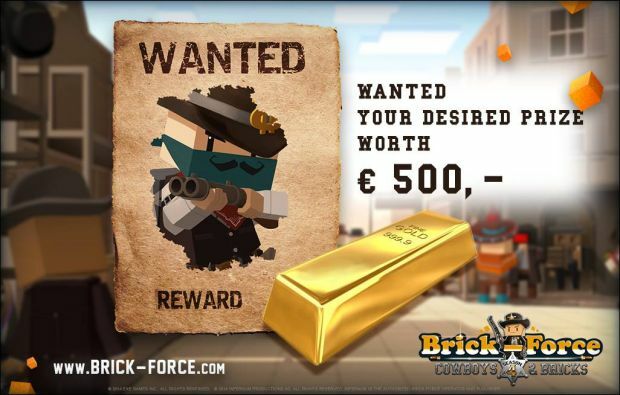 Season 4: Cowboys & Bricks Part 1 sends players into the Wild West, adding a new mode: Wanted. In this mode you can hunt down the wanted player and kill them for bonus points, but killing them makes you wanted yourself in a deadly game of tag. 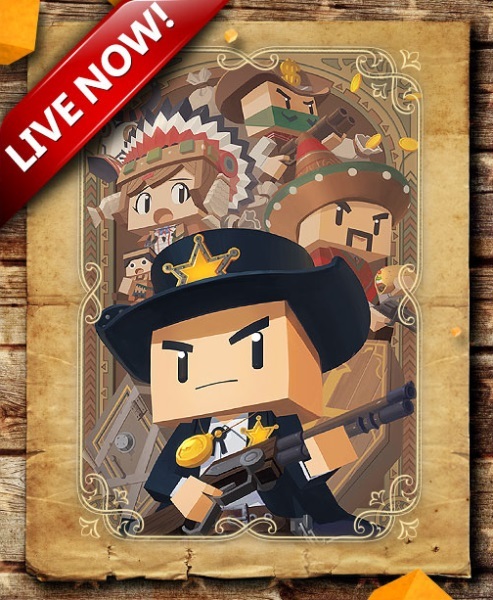 The update also introduces crouching as a mechanic, and the ability to grab player’s weapons from them after they’ve fallen.Players can also find new costumes and guns, including double Colts. A 50% XP bonus and 20% FP bonus will be active until Monday at midnight.